Screening at Hot Springs Film Festival! Avenue, in downtown Hot Springs. 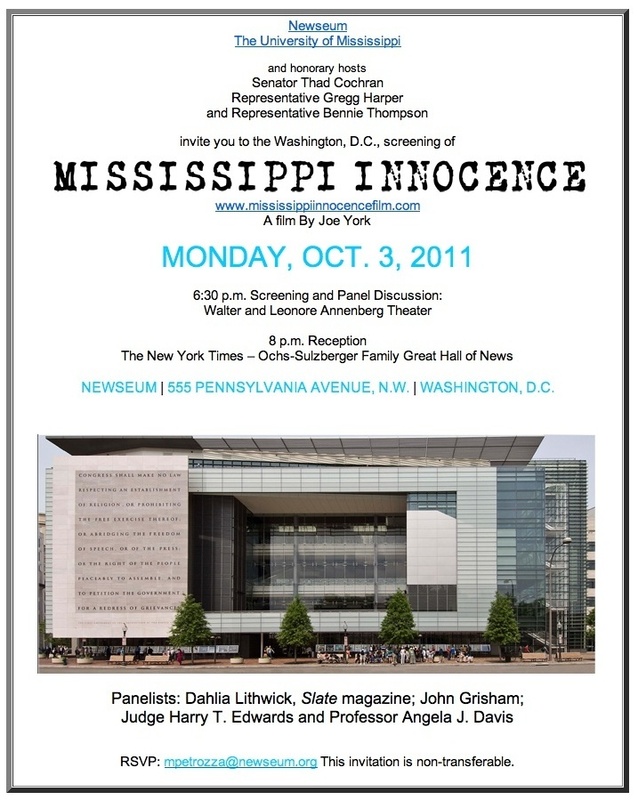 The screening will take place at The Newseum’s Annenberg Theater. 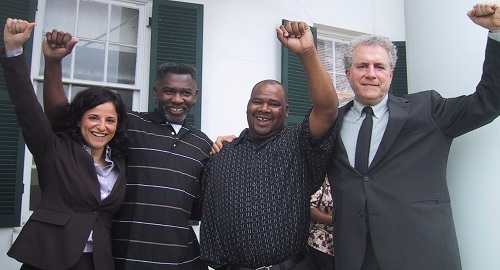 Prior to the screening there will be a panel discussion moderated by Dahlia Lithwick of Slate Magazine — and including Judge Harry T. Edwards, American University’s Washington College of Law Professor Angela Davis, MIP’s President of the Board, John Grisham; and Producers: Joe York and Tucker Carrington. 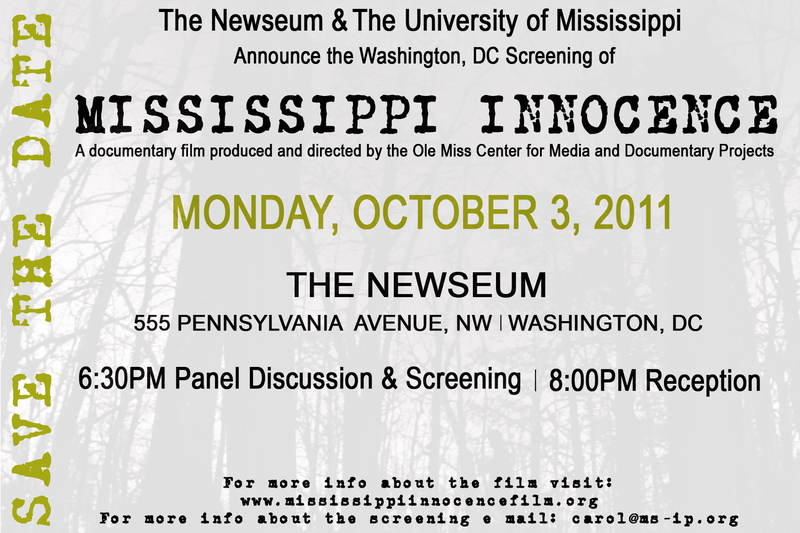 The University of Mississippi is hosting a reception in The Newseum foyer after. This is a free event, however there is now a waiting list for tickets. Please email mpetrozza@newseum.org if you are interested in attending.